The health of a church is greatly affected by the strength of its leaders who are nominated by the nominating committee. This study reflects on the process and offers a multitude of ideas for nominating committees in the recruitment and training of new leaders. 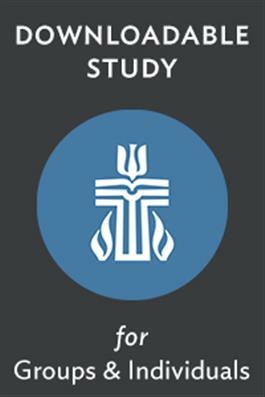 It is recommended for individual and group study, especially suited for a church council.